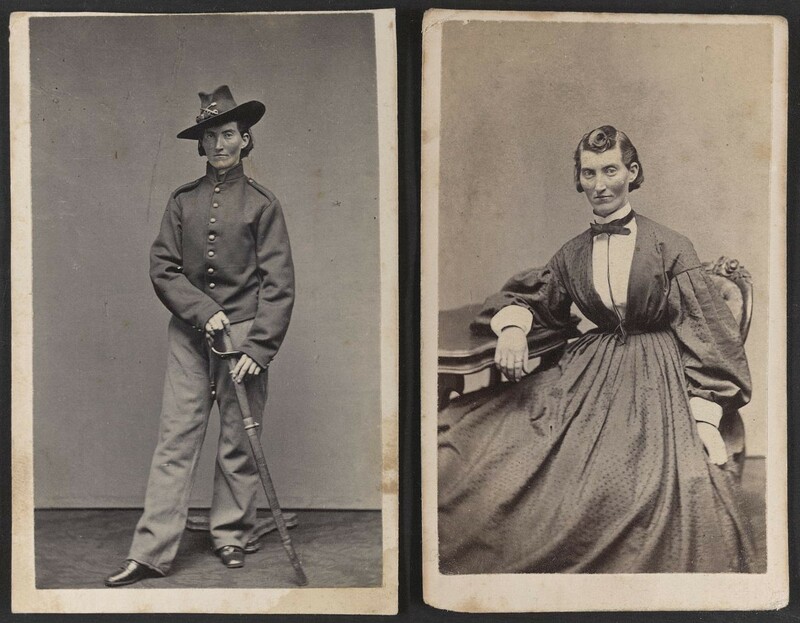 Several hundred women disguised themselves as men and took the bold step of leaving the comforts of home to serve their country during the Civil War. 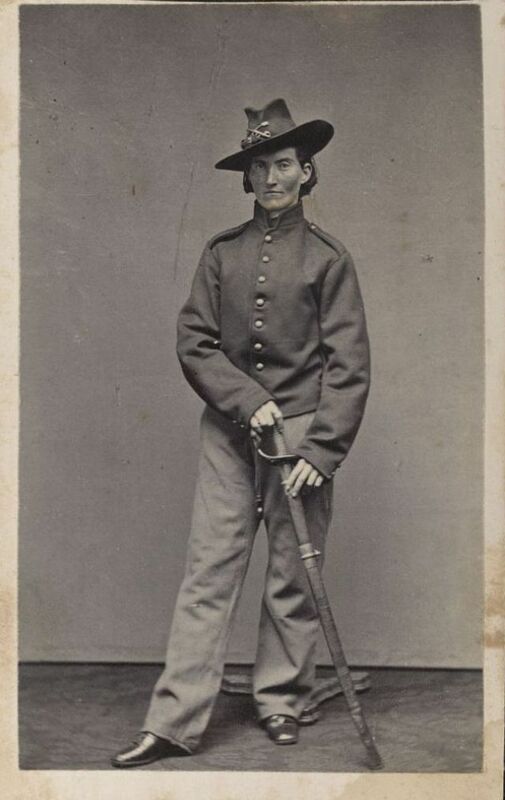 Frances Clalin Clayton disguised herself as a man and took the name Jack Williams in order to fight in the army. For several months, she served in Missouri artillery and cavalry corps. Frances Clalin was born in Illinois in the 1830s. She married Elmer Clayton and gave birth to three children. The Claytons lived on a farm in Minnesota. Some women dressed like men and marched off to war with a relative. Others enlisted because they had no means to support themselves after their loved one left home. 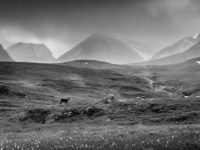 More than a few were enticed by the wages promised by the army, because money meant freedom from their old roles and the ability to start a new, more independent life. 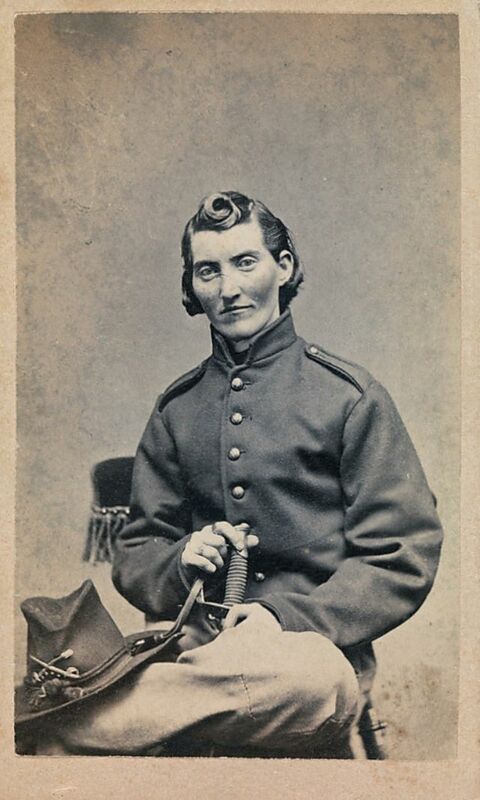 And some female soldiers of the Civil War were simply patriotic and wanted to serve their country. Conflicting stories were published in several newspapers, making it extremely difficult to find the truth about Clayton’s Civil War activities. 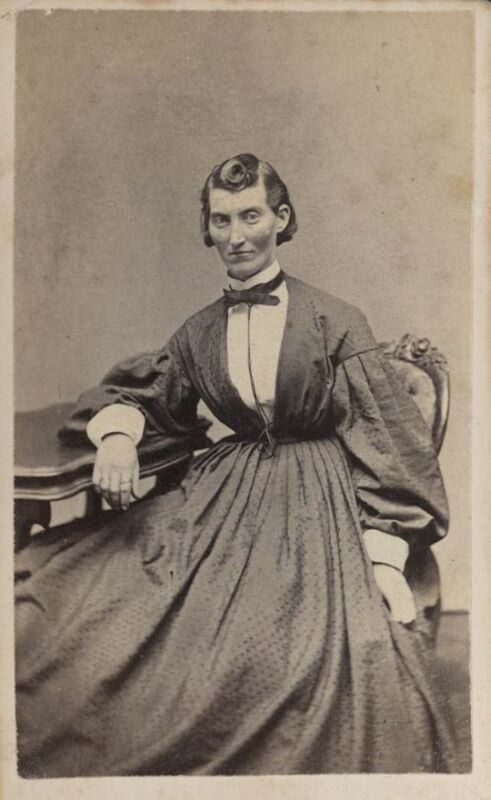 Most sources agree that she took the name Jack Williams and that she enlisted in the Union Army with her husband Elmer in the fall of 1861. For reasons unknown, although the Claytons lived in Minnesota, they enlisted with a regiment from Missouri. It is impossible to say with any certainty which units they served in, but most historians agree that she served in both cavalry and artillery regiments. On February 13, 1862, Clayton fought in the Battle of Fort Donelson (Tennessee), where the Union was finally victorious after a three-day battle. During this battle, Clayton was wounded, but her true identity remained hidden. 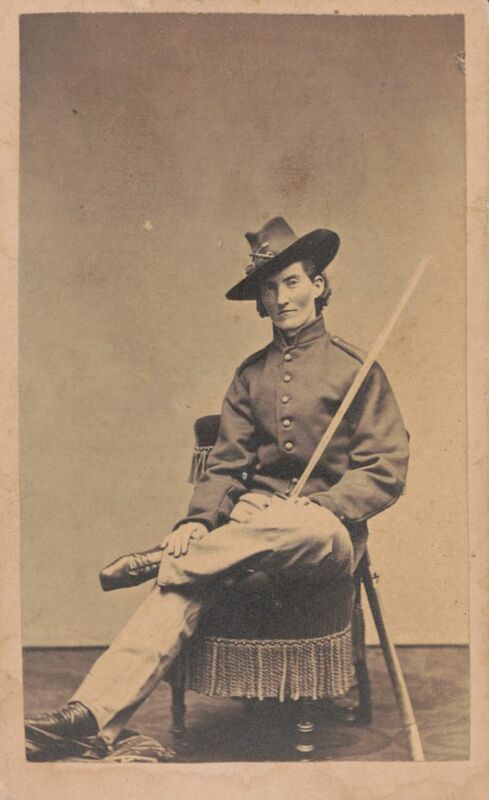 Sources concur that she fought in seventeen battles in addition to Fort Donelson, and that she was wounded three times and taken prisoner once. Many agree that, although her husband was killed during the Battle of Stones River December 31, 1862, Clayton continued to fight after watching her husband die at her feet. 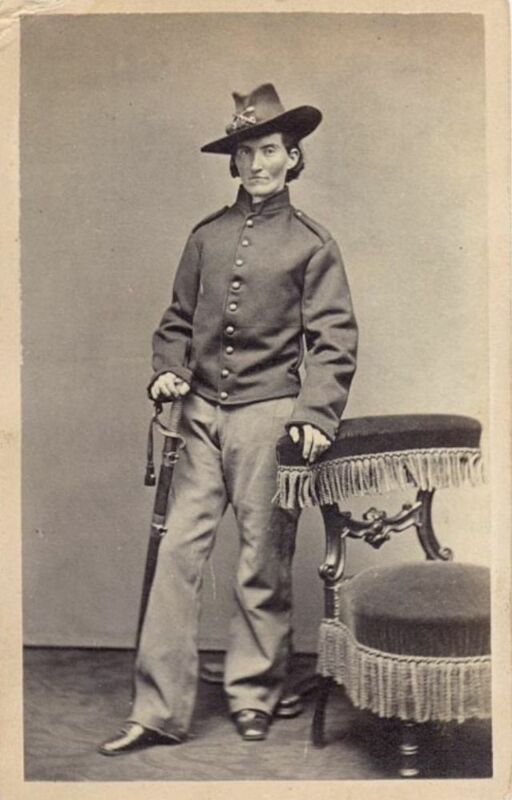 Clayton had the right look to portray a soldier; she was fortunate enough to be tall with a masculine physique. To be even more realistic, she practiced walking, talking and chewing like a man. Taking the name Jack Williams, she was said to be an excellent horse(wo)man, and good with a sword. She was well trained and could be counted on to do her duties well, but Clayton was also respected for her demeanor. How Clayton was discovered to be a woman is a bit uncertain. One version is that she allowed her true identity to become known after the Battle of Stones River, and was discharged a few days later in Louisville. 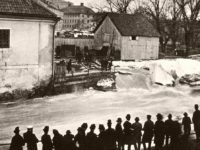 Another story states that Clayton was wounded in the hip at Stones River, and was discharged after her injury was discovered. She tried to correct the misinformation, but unfortunately created more doubt about what really happened. 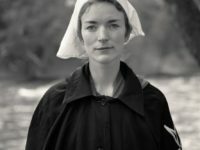 After being discharged, she decided to go back to Minnesota, to collect the bounty owed her deceased husband and herself, as well as to get some of Elmer’s belongings. It is possible that she wanted to reenlist, but for some reason did not. The train she was riding on was attacked by Confederate bushwhackers, who took her papers and her money. Clayton then traveled from Missouri to Minnesota, to Grand Rapids, Michigan, and then to Quincy, Illinois, where a fund was created by former soldiers and friends to help her apply for payment from the government. She was last reported to be on the way to Washington, DC. 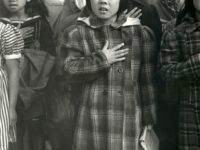 Her story was published in at least six different newspapers, but they often got the details wrong. 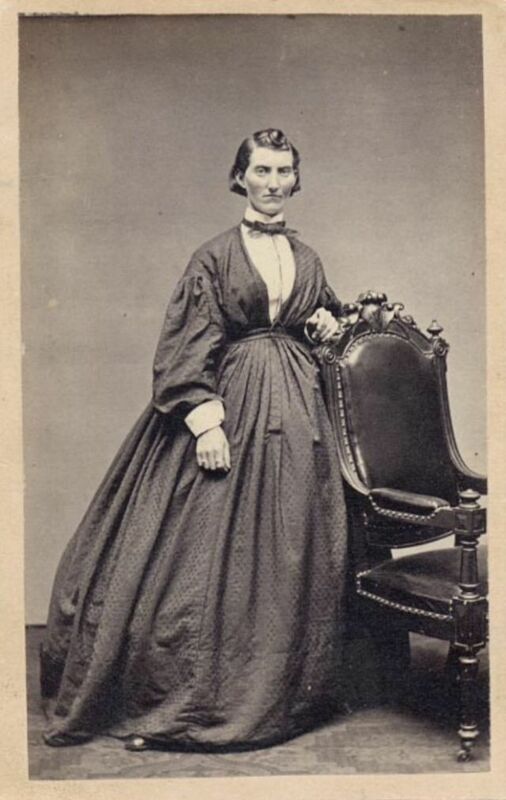 According to Clayton herself, she was wounded at the Battle of Fort Donelson, but her identity was not discovered. Unfortunately, there is precious little information available about Frances Clayton, which is most likely why she escaped detection for so long.